The aerosol cans rolling along an assembly line at a Yunnan Baiyao factory in southwest China tell you everything you need to know about the health care company’s unusual prescription for success. The process of filling, testing and packing the cans is so automated that the few people involved do no more than haul the boxes off the end of the conveyer belt. That combination–the ultramodern with the extremely old-fashioned–has transformed Yunnan Baiyao Group into one of the unlikeliest rising stars of Chinese business. Over the last five years, its revenue doubled to $3.4 billion in 2016, while net profits did even better, increasing by 140% to $440 million. The market capitalization of the Shenzhen-listed company has surged as well–by two and a half times since the end of 2011 to more than $13 billion. Such vitality has landed Yunnan Baiyao on Forbes Asia‘s Fab 50 list of the region’s best public companies for the second time; it also made the list in 2015. That performance is a miraculous recovery for what had been a very sick firm. 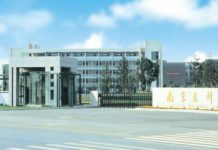 The company was founded in 1971 in the city of Kunming by the Yunnan provincial government to mass-produce a powder used to treat wounds. 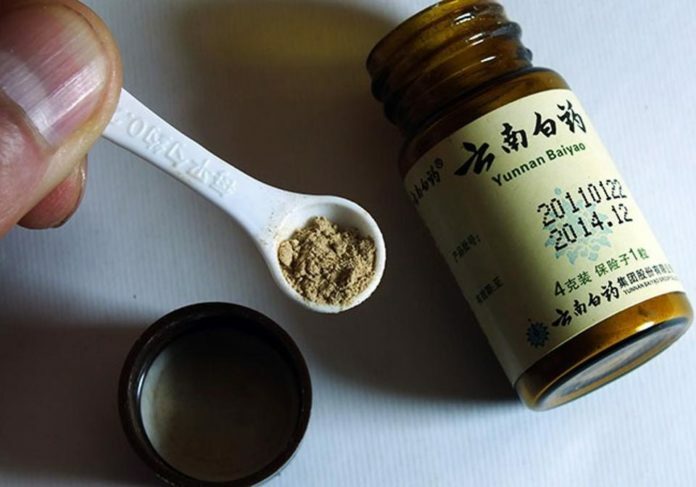 (The name Yunnan Baiyao translates to “white powder from Yunnan.”) Invented by a Kunming doctor in 1902, the formula is a mixture of herbs that are all ingredients in Chinese traditional medicine and are kept secret by the company. The powder has been proven to help stop bleeding and prevent infection, and it was used effectively by Chinese troops during World War II. 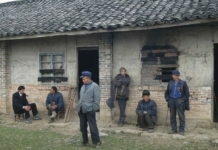 By the 1990s, though, Yunnan Baiyao’s condition seemed terminal. Its white powder was falling out of favor as wealthier Chinese gained better access to modern treatments, and the company’s sales were in decline. Yet Yunnan Baiyao stubbornly kept churning out that powder–the main product it sold. In 1999, Yin and Chairman Wang Minghui, then executives at another state-owned pharmaceutical firm, were tasked by their government bosses to cure the ailing company. “We found that baiyao products had great potential,” says Yin. Wang and Yin administered a dose of intensive therapy. They upgraded the research and development team to craft new products and the marketing department to sell them. The strategy, which they called “new baiyao,” was straightforward: Utilize the still well-known powder in all sorts of new ways to appeal to today’s Chinese consumer. Out poured an entire range of baiyao-infused items: toothpaste, bandages, hemorrhoid cream and those pain-relieving aerosol sprays bouncing down the Kunming assembly line, to name just a few. Then, starting around 2005, Yunnan Baiyao expanded even further, into products based on other forms of Chinese traditional medicine. 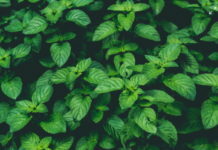 Herbs are mixed into shampoos to soothe itchy scalps and into soaps to supposedly slow aging. That’s also boosted the company’s profitability in a cutthroat industry. By marketing its products as “medicated,” Yunnan Baiyao has been able to charge a premium. A tube of baiyao toothpaste, for instance, retails for roughly twice as much as a similar-size tube of Colgate, and some consumers are willing to pay up. Tu Xiaoling, an administrator at a Shanghai university, began buying Yunnan Baiyao’s pricey toothpaste two years ago, hoping it would help ease her bleeding gums. “Traditional Chinese medicine cures the problems from the roots,” she says. In fact, some of these products have gained significant market share. Its toothpaste grabbed 16.5% of the Chinese market in 2016, ranking it the second most popular in the country. Baiyao adhesive bandages lead that segment of the local market. According to market research firm Euromonitor, Yunnan Baiyao has been steadily gaining share in several product categories in China in recent years, including beauty and personal-care products and over-the-counter medications.